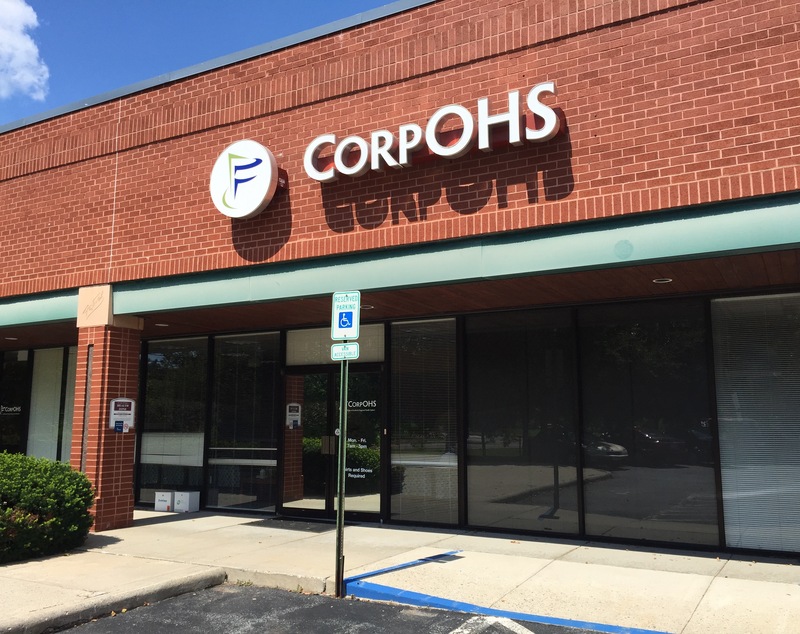 Corporate Occupational Health Solutions, LLC (CorpOHS), a wholly owned subsidiary of Frederick Regional Health System, offers services to meet the workplace health and safety needs of our corporate clients. To ensure a complete solution, these services have been designed to be offered at our free standing, dedicated occupational health clinics, on-site at the client designated location, utilizing our mobile health unit, or at a work-site facility owned by the client. Our qualiﬁed professionals include board certiﬁed physicians and caregivers, whose sole practice is occupational medicine. In addition, certiﬁed safety consultants and certiﬁed industrial hygienists are available for workplace consultations. Our work site programs provide medical services at the employer site, so solutions can be implemented immediately to more effectively control lost work time, reduce costs and increase productivity. 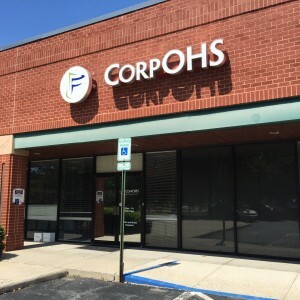 CorpOHS opened in 1993 in response to local business leaders’ concerns about the rising healthcare cost for their injured workers. Since this beginning, many local and national companies have made use of our services at our two locations. These visits include injury treatment management and follow-up with a strong commitment to return the employee to work whenever possible. In addition, physical examinations, drug screen collections, medical surveillance exams, and travel medicine is provided in our facilities or at the employer work site. Our experience and dedication to the development of a total corporate health partnership has produced superior results for our clients and ourselves. These results are outstanding when compared to health care industry standards of 1.89% of payroll or $581 per employee per year. Many of our clients provide testimonials on how our services have likewise reduced their health care expenses. Your workplace and Your Employees Are Our ONLY Business.